How To Get Traffic With Solo Ads Advertising? 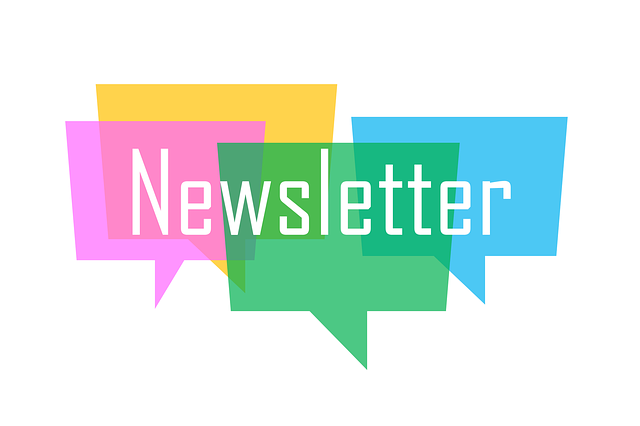 Dany March 21, 2019 Blog No Comments on How To Get Traffic With Solo Ads Advertising? Every blog owner or affiliate marketer wants to attract visitors that convert and generate revenue. If you are an established expert in your niche, most probably you have a list of subscribers, but what about if you just started? There are some solutions for a new website or blog and let’s see what a solo ad is and how to get traffic with solo ads advertising. Do you think that if you just create a brand new website, you will get visitors in an instant? No, don’t dream. You will get traffic to your website if you do some marketing. There are many ways to get traffic, and there are two types of traffic: free traffic and paid traffic. Keep in mind that free traffic requires more time, but if you want to attract traffic fast than you use the paid traffic type that requires, obviously, money. To attract new visitors to your website or to increase their number you need to use one of the following things: time or money. If you don’t have too much money, but you have some free time, the free traffic method is what you need to increase the traffic to your website. As I mentioned, there are many ways to get traffic, even for the free traffic and let me indicate just a few of them: blog comments, guest blogging, forums, Yahoo answers, Quora, solo ads swap. All of these methods require time, but eventually, you see an increase in your traffic. I personally used blog comments and forums. It seems to be one of the best sources of traffic. What you have to do is to write a guest blog on somebody else’s blog. The post will create traffic for both of you. Of course, you will want to write a blog post on the same niche as yours. Search for blogs with most traffic and comments and contact the blog owner. If the blog owner accepts guest bloggers, keep in mind that you will write the blog post for FREE. There are some advantages by choosing this method: credibility, you can mention your blog in the guest blog post and build a relationship with other bloggers from the same niche. I think you have used forums before and you are familiar with the term. The people ask a question about any topic and get answers from the community. Usually, you can access the forum if you are a member. To find a specific forum, do a Google search for forums on your niche. Unlike blogs, the answers are short, and the people are not necessarily experts in the domain. You know what’s the ‘beauty‘ and the ‘beast‘ with the forums? Non-experts in a niche domain can give answers and sometimes are not the best advice. But if you provide right, detailed answer with great tips and quality comments, the people will follow your responses, want to know more about you. Here you have it! Leave your link in the signature and people will follow. Like forums, you can drive traffic back to your website, but the scope is different. In blog comments, you don’t offer answers to a question but to leave your own comments. Your comment should include a link to your website, and it should not be a dull one, like ‘Great’, ‘Amazing post’ but add some ideas, suggestions to give that like extra to readers. If you like the article, politely give your comment. If you don’t like the article, don’t be negative, constructively give your comment. 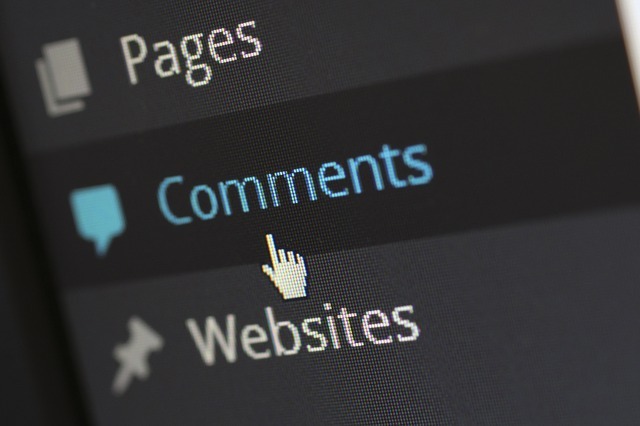 As a blog owner, you can approve or reject a comment, so be aware of what type of comment and how you give the comment. You could end up with your comment deleted or updated, meaning your link removed. You got my point, right? Personally, I haven’t rejected a comment, BUT a couple of times I updated them mostly because of grammatically errors. First of all, let’s see what solo ads or email creative are. The solo ads are when another person sends to their list an ad on your behalf. You are ‘borrowing’ their list on a one-time basis. Your ad is sent to the person’s email list with the email format that you provide. This is a powerful way to attract traffic to your website. Do you think is interesting? OK, now let’s see how to get solo ads. There are two ways: the most common is the way when you pay for it, I’ll explain in the next chapter and the second way is known as solo ads swap which is a FREE source of traffic. You can do solo ads swap if you have a list of subscribers. If you just start your website, I will tell you about some methods down in the article. Let’s assume you have a list, which is a GREAT way to attract traffic. Now, find a person in your niche with a list the same size as yours, offer to send a solo ad of his to your list and ask in return if they can send one of your solo ads to his list. Pretty simple, right? Make sure that both solo ads, yours and theirs are good, otherwise, you risk damaging your relationship with your list. Where And How To Find Solo Ads Swap Providers? The place which I know and I can recommend you is ‘Safe Swaps’, https://www.safe-swaps.com. If your niche is in Internet Marketing, Business or Home Business, Safe Swap is a good place to start. As I told you above, the solo ads swap is the FREE source of traffic, now let’s see the paid solo ads way. This is the time vs. money comparison. So, you have some money to spend which is the FAST way to generate traffic, and it’s not that expensive as you probably think. 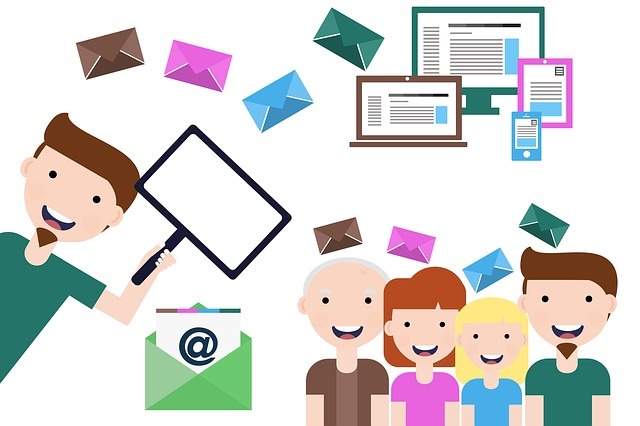 You send your email to somebodies’ list of subscribers, in the same niche as yours, with the guarantee that you will receive a number of ‘clicks’. The intent is to promote your opt-in page. The whole process is that you buy clicks and the more clicks you want, the more you pay. Remember that it is a one-time basis. The good part is that you now have access to their list of subscribers. They are in the list of person you send your email, so most probably they will join your list as well. These are the four steps on how to buy solo ads. There are many providers out there, but your goal is to find the one best for your needs. Ask questions, don’t just send your email, analyze if the seller is a good fit for your list. Write a strong solo ad; otherwise, the seller may choose even not to accept it. The seller is using its list of subscribers, so his reputation is on the stake. If your email is spam or not related with to niche, its reputation is damaged, and its list of subscribers is hurt. Use the traffic to get a Gift. Up to know, this is the best way somebody will subscribe to your list. Most probably you will pay something around $.2 – $1 per click. Some high costs will not generate as much as low costs. You could be pleasantly surprised by what a low price click bring. Find an ad that converts and repeat it. Where To Find Solo Ads Providers? The most known source is Umidi, https://udimi.com/. The niche options are limited to health, marketing, finance, and mobile. You learn that there are two ways to get traffic free and paid. The free method is used when you don’t have money, but you have some time to spend and use this time to give comments, answer in forums or use solo ads swaps. This method takes a long time to attract traffic. The other method is the paid one, and you can use paid solo ads to buy click from a seller which will send your email to its list of subscribers. Just remember that this is a one-time basis process. There are solo ads provider sources for both methods, and I gave you some recommendations. Now it’s your turn to analyze and decide if you want to use this method to generate traffic and which method you will use. Have you used any of these methods? Which one did return good results and which not? If you have comments, suggestions or you are aware of other provider resources, just drop a line. If you want to learn to drive more traffic to your blog and to learn how to build a solid online business, check my #1 Recommendation. Everything I know I learned from Wealthy Affiliate and with a good strategy and dedication you can achieve online success.